Green Energy Consulting is part of the GEC group which promote sustainable and economic growth. 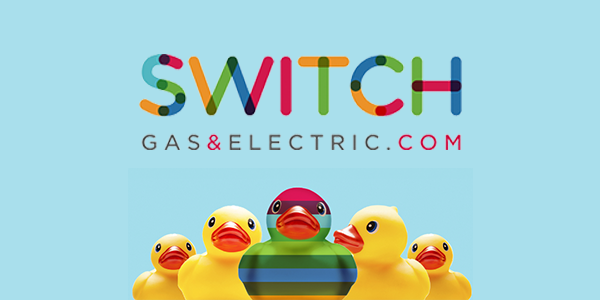 Switch Gas & Electric is a domestic online comparison website for gas and electricity. They are completely independent, providing impartial and free advice about energy switching and the different suppliers. Switch Gas & Electric are fully accredited by the Ofgem Confidence Code, providing reassurance to consumers about the independence, transparency and reliability of the service. 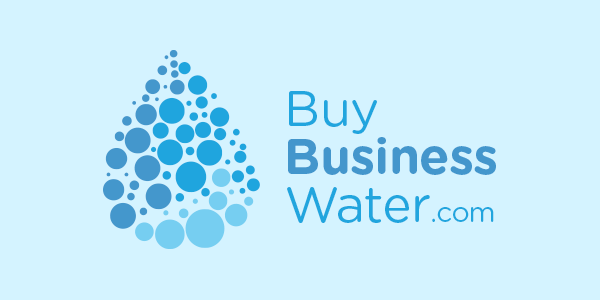 Buy Business Water was established in light of the UK water deregulation in April 2017. They are designed to help clients find the best possible deal within the water market to switch to. Services range from market comparisons to the installation of automatic meter reading (AMR) devices. 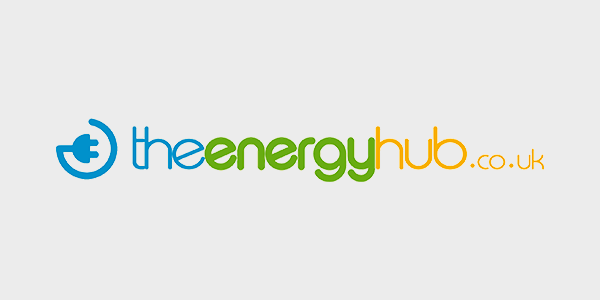 The Energy Hub offers bespoke sustainable solutions which help clients save energy and money. Their retail showroom, located in Gateshead, provides visual examples of energy efficiency equipment and sustainable products such as; infrared heating, LED lighting and recycling bins. Buy Biomass Pellets is a leading supplier of biomass pellets in the UK. They aim to supply your home or business with pellets at the most competitive price and they are committed to decreasing customers carbon emissions. Business Buying Service provide a comprehensive procurement service, saving you time and money on essential products and services needed to run your business. They cover a wide range of services including; fuel cards, printing services and logistics. Green Journey provides an opportunity for Churches and Church organisations to reduce overall energy costs whilst improving green credentials and reducing their environmental impact. 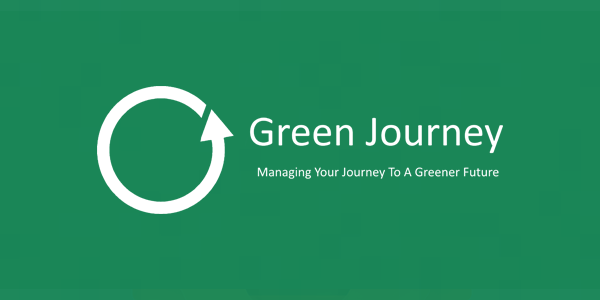 Green Journey is based on building strong and proactive relationships, offering a bespoke energy procurement and management service to each client.